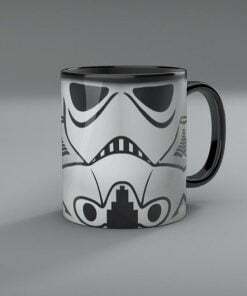 This Not My Circus Mug is our all new edition that you definitely love to use for sure. 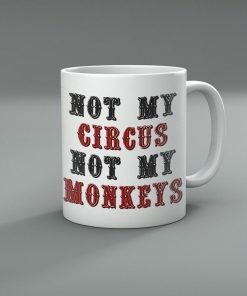 This Not My Circus Coffee Mug is best for office, home and for other occasions and events. Plus it’s a great birthday present for your loved one.